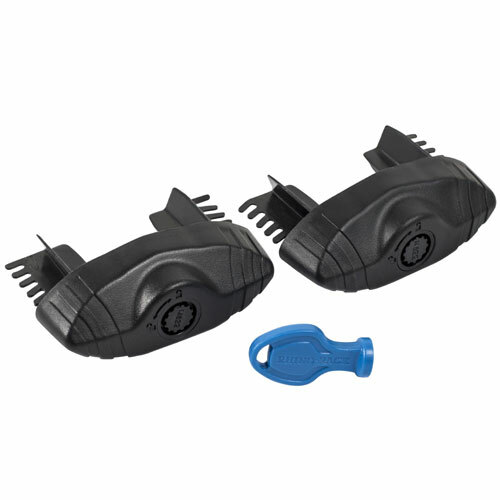 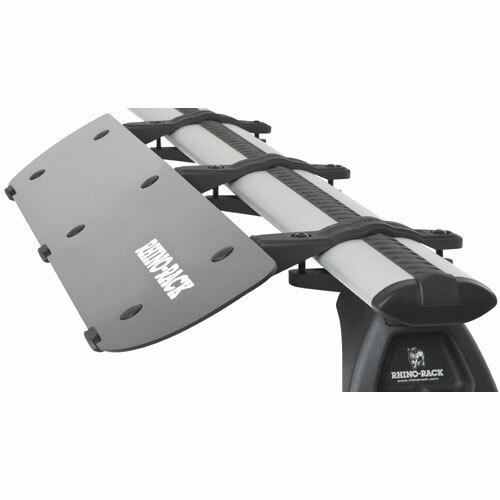 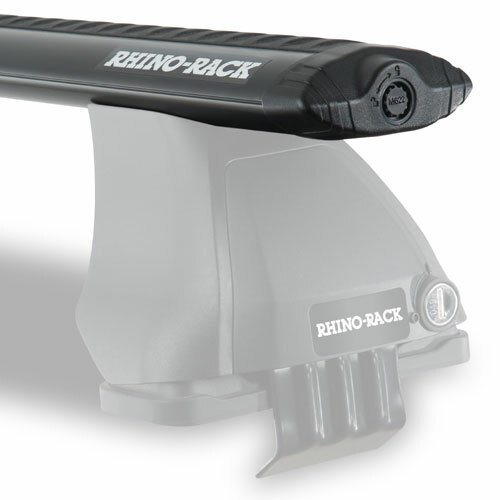 The Rhino-Rack Vortex Black VA Aero Crossbars for Rhino-Rack Car Roof Rack Legs are rugged, compact and sleek looking. 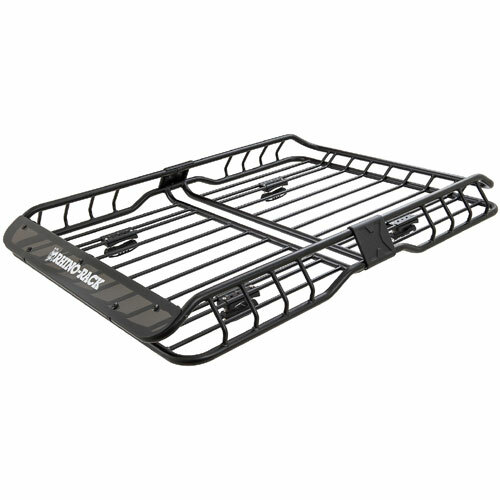 Vortex Crossbars are compatible with all Aero Bar accessories. 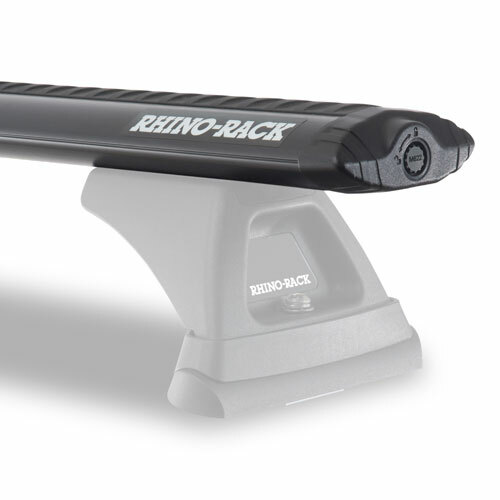 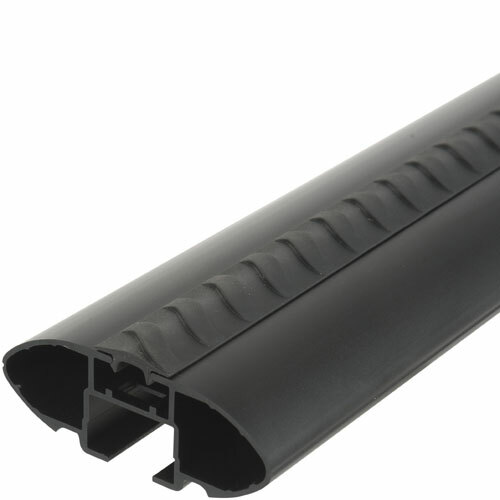 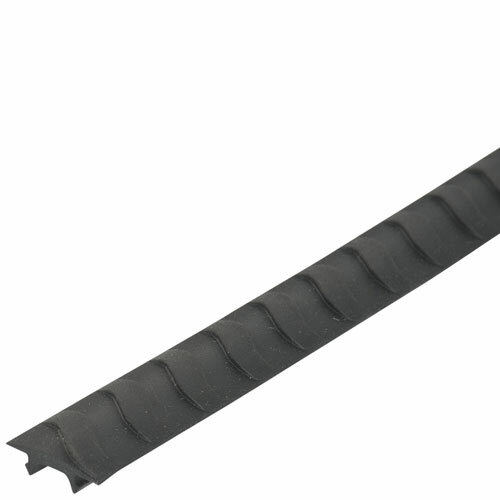 Rhino-Rack's VGS rubber bar inserts help keep rack noise to a minimum and increase grip on the top crossbar surface. 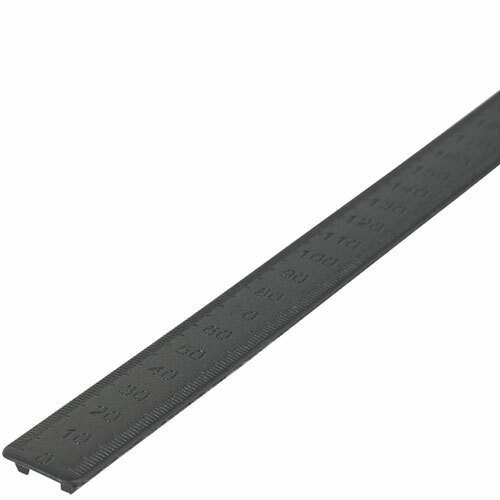 The 300mm under-bar slot length is standard on all VA Bars and allows each bar set to fit a wider range of vehicles. 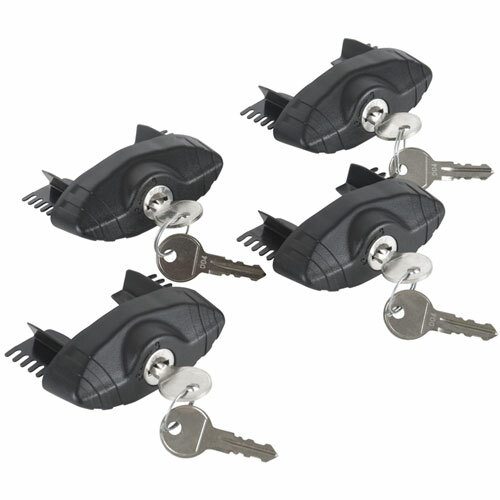 4 Standard End Cap are included. 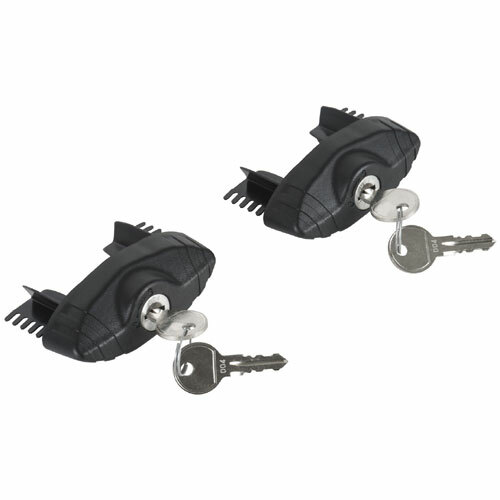 Upgrade to locking end caps to prevent access to the Vortex t-slot (sold separately - see below). 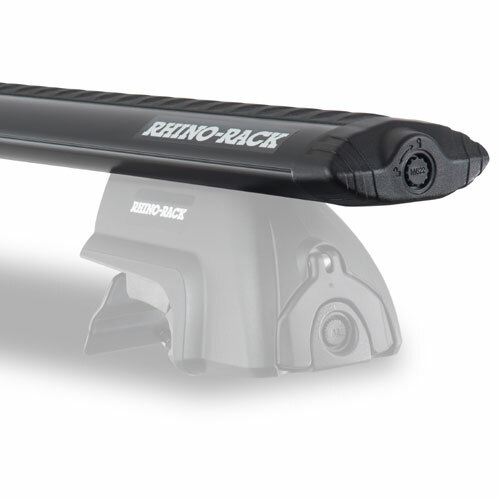 Rhino-Rack Vortex Aero Bars are compatible with the following Rhino-Rack Legs Kits: 2500 Series, SX Series, RL Series, RLT Series, RLTF Series, RLTP Series, RLCP Series, RFMPS Series, RFMS Series, RFMPS2 Series, RFMS2 Series.